Android is a functional system that provides users many features. Some features are unknown even to people who use the operating system for many years. 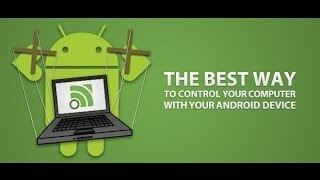 In the present article we will consider the question of how to connect an Android device to a PC via Bluetooth and how to share the access to the Internet on the computer via a mobile device. Before performing all the manipulations, you need to take preparatory steps. The first step is to clean the operating system from viruses. 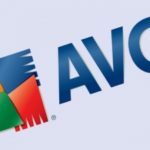 You can use the standard anti-virus program. The same must be done with a mobile device. If the antivirus is not installed on the gadget, you can use one of the suggested options in the Google Play. It offers both paid and free versions of programs. The phone and the tablet should have the latest version of the operating system installed. Ideally, it should not be below 4. Now let us consider the question of how to go online on a PC via the mobile phone withBluetooth. 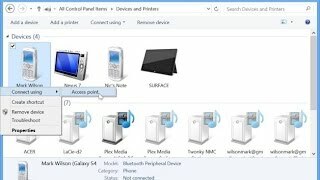 There are several ways of how to use Bluetooth to make an access point from the phone or tablet. Let us describe each way in detail. 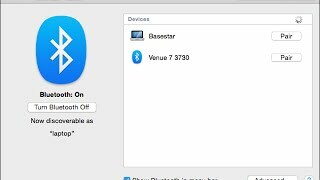 The first way to organize the Bluetooth Internet tethering from a PC is to use the built-in tools of the Android operating system. Although many different variations of the firmware appeared in recent years, the software is almost the same everywhere. The first tab allows you to provide access via Wi-Fi. Mobile Internet and Wi-Fi module will be activated. After that, the PC sees your phone or tablet as an access point. The second tab is “Bluetooth”. We need this tab. The third tab allows providing Internet access via USB-cable. It is important to remember one thing. In order to activate an Internet via the phone, it must be connected to the global network. Since the Wi-Fi is not everywhere, you should make sure that the phone has the required amount of money on the account.This will allow you to organize access to the Internet on a computer through a mobile phone with Bluetooth, regardless of the location and the availability of Wi-Fi. After the activation of the radio module on the mobile device, return to the computer. It must have the Bluetooth. The majority of modern models of laptops and netbooks have this module, but if it is not present, it is very easy to find this item in any store. First, you must connect both devices. 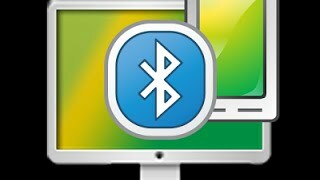 On a computer in the tray, you must activate the Bluetooth icon and press «Add device». After the search, you will see the options, one of which is the desired phone or tablet. 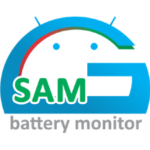 In addition, you will need to enable the detection on the tablet or smartphone. Next, you will need to click the confirmation button on your mobile device. and find «Devicesandprinters». In this menu, you will see a gadget that you added. Next, you will need to click on it and select «Connectusing, directconnection». After establishing a connection, you can use the Internet. The second method of how to connect a computer to the phone’s Internet via Bluetooth is a special program “FoxFi”. Even novice users will be able to master it. 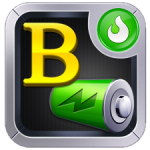 After downloading and installing it, it is necessary to start the application and click «Activatebluetoothmode». The following steps are the same as in the first case. Note that the program does not always work correctly, and frequently you have to try several times to connect. Thus, we examined the question of how to tether the Internet from your phone to your PC viaBluetooth. Sometimes people try to connect the phone to the Internet through a PC Bluetooth, but it is meaningless, because it is a lot easier to use Wi-Fi for such a procedure.